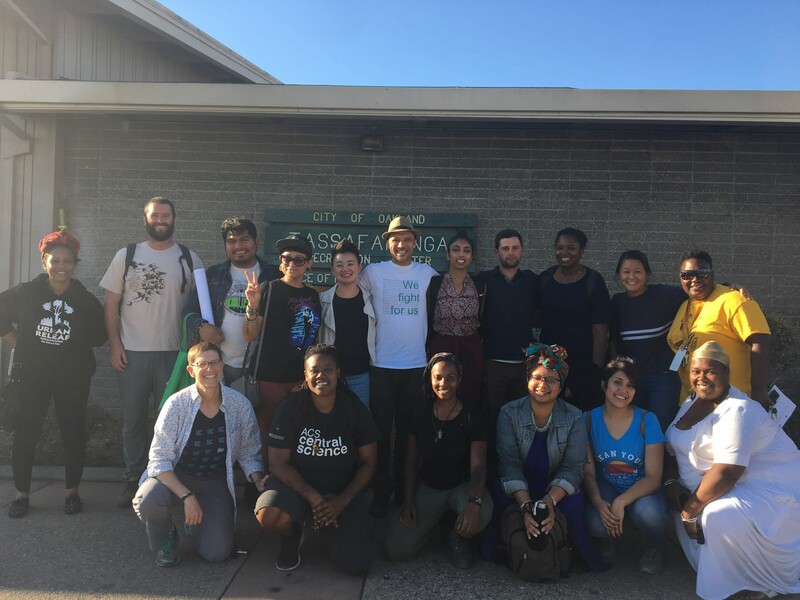 We Need Your Input and Ideas To Create a Healthier, More Resilient, and More Equitable East Oakland! From December 2018 through May 2019, EONI partners will be facilitating a series of three community meetings in each of our participating neighborhoods. At these meetings, residents will review East Oakland's projects and infrastructure, and generate new ideas. This resident feedback will be included in a final plan that will guide future development in East Oakland. Free food, childcare, and interpretation services will be provided. The first of three meeting focusing on the Sobrante Park neighborhood. Wednesday, February 20, 6:30-8:30PM at Madison Park Academy Upper Campus.